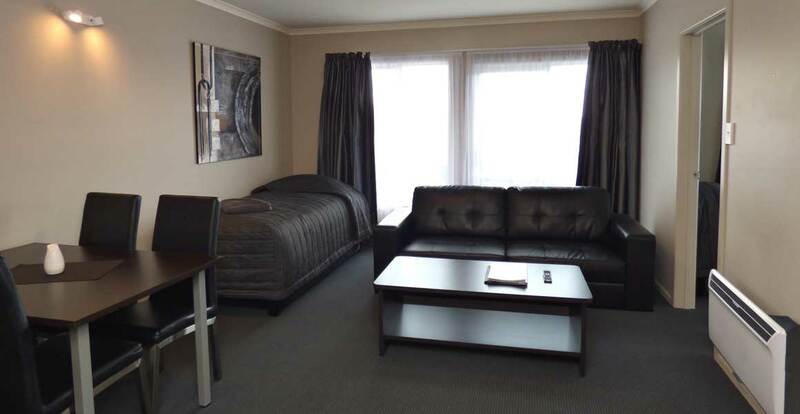 Our motel is centrally located and we offer spacious and fully equipped units for you to enjoy. From a basic single studio for $49, double studio for $79, 1-bedroom unit from $89-$99 to large 2-bedroom family units for $119, we're sure to have something to suit everyone. 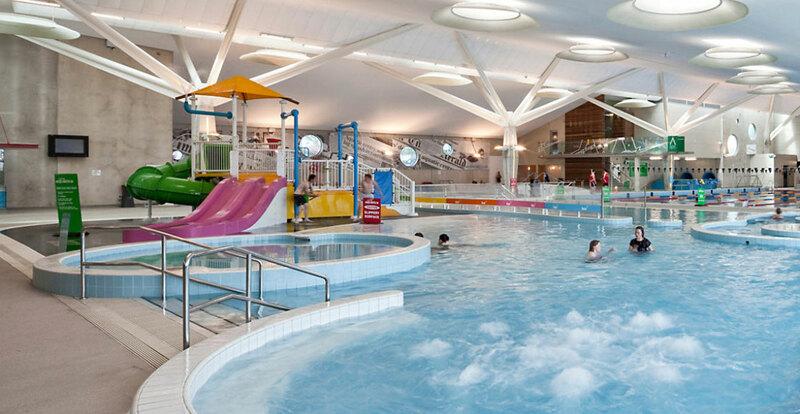 Sports Groups, school groups and long term stays most welcome. Timaru Family Home 5 bedrooms, 2 bathrooms, 3 toilets fully renovated residence with beautiful garden and sunny deck. New fully equipped kitchen, wireless internet, sky tv, laundry. We service the house daily. 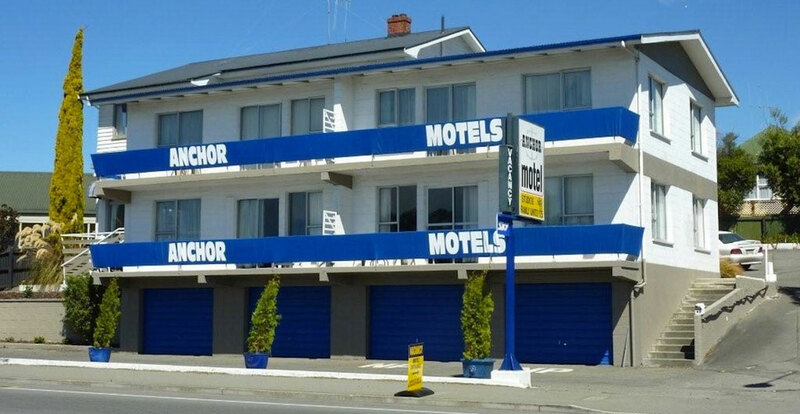 The Timaru backpackers is walking distance to everywhere. 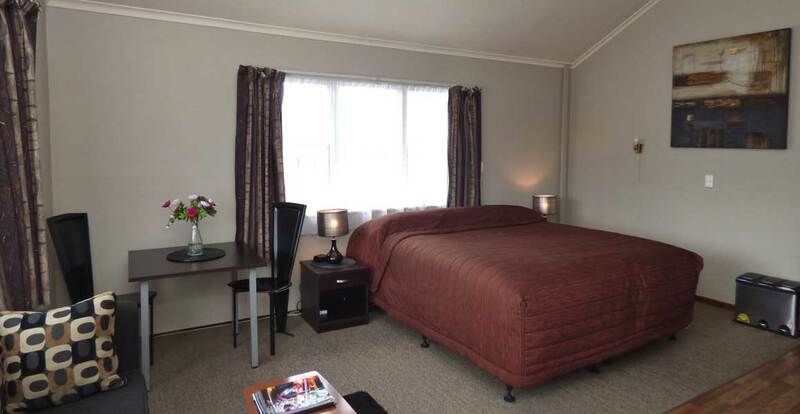 We provide comfortable bedding, towels, WIFI & TV in all rooms, shared fully equipped kitchen, lounge and bathroom. Single room $35, double $50 & dorm rooms $25 pp. We specialise in long term accommodation $175/week for single or $250/week double room. Room was clean, comfortable and warm. 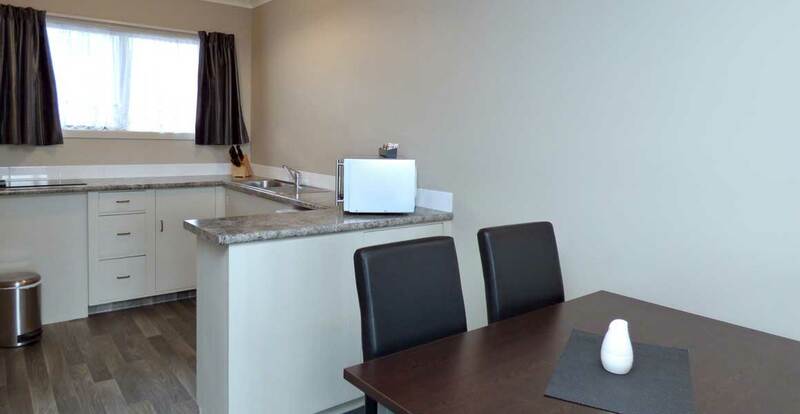 Walking distance to town centre. The customer service we received was what really stood out, they really went above and beyond to help us out when we had car trouble this morning. Recommend this place to anyone. Thank you for having us! Great customer service and loved that a real person answered the phone. That person was Sandy who was able to accommodate us late at night. Provided a key afterhours, had the lights on, helped where to park our big van and was very welcoming and professional. Appreciate your time and patience. The room was clean and tidy. A great value and very clean. The hosts are very friendly and cheerful, and helpful when informing you what are the great place to see and eat at. The beds are comfortable and warm. It is in a great location when you dont have a vehicle. 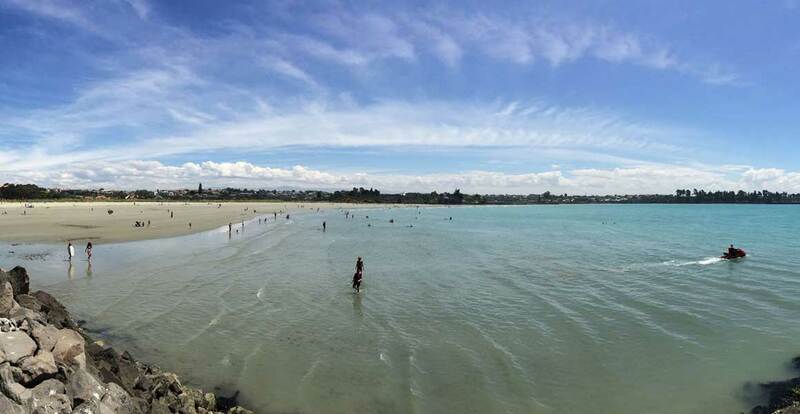 plus it is not far from caroline bay which is very memorable place to visit. I highly recommend this place to anyone. We got there quite late (2am) but the hosts still entertained us without any issues. Slept very well in their comfortable and soft beds. Not the usual back packers. Definitely nice and clean. 🙂 we couldn’t have picked a better place. Paid a good price and will be back for sure!